My daughter was feeling ill tonight (we’ve all been battling the colds and other viruses being passed around the schools lately), so when I was out at the store this evening I wanted to find her a small treat to lift her spirits. 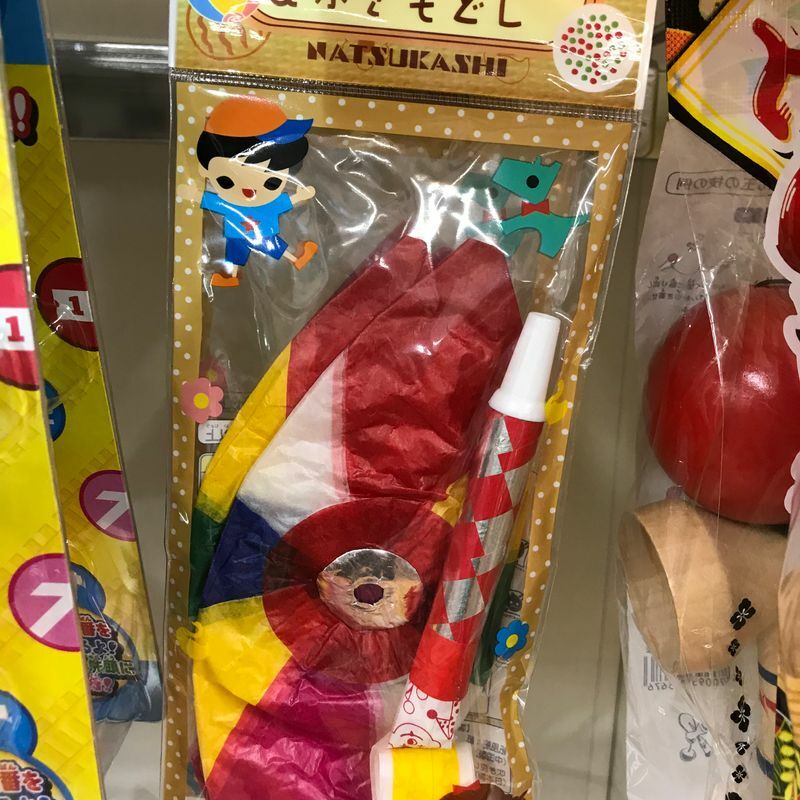 It’s hard to know what to get a sick kid though—you don’t want to fill a sick tummy with sugar, and you also don’t want to go all out with toy shopping every time your child is ill.
Fortunately, I found the perfect choice: natsukashii toys. Natsukashii means “nostalgic,” and certain toys were all mainstays in Japan when I was growing up. I remember spending hours playing with them. 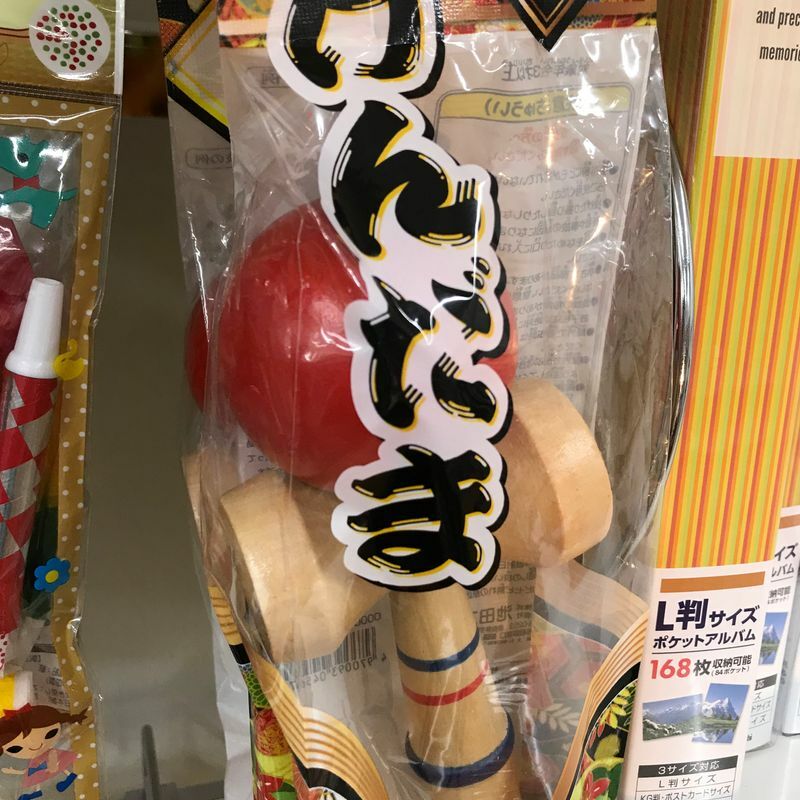 My daughter is three, so a kendama would be more likely to end up as a bludgeoning instrument than a fun toy, so the kami fusen seemed the logical choice. Besides, I spent hours on end playing with those when I was a child, and I wanted to share that fun experience with her. 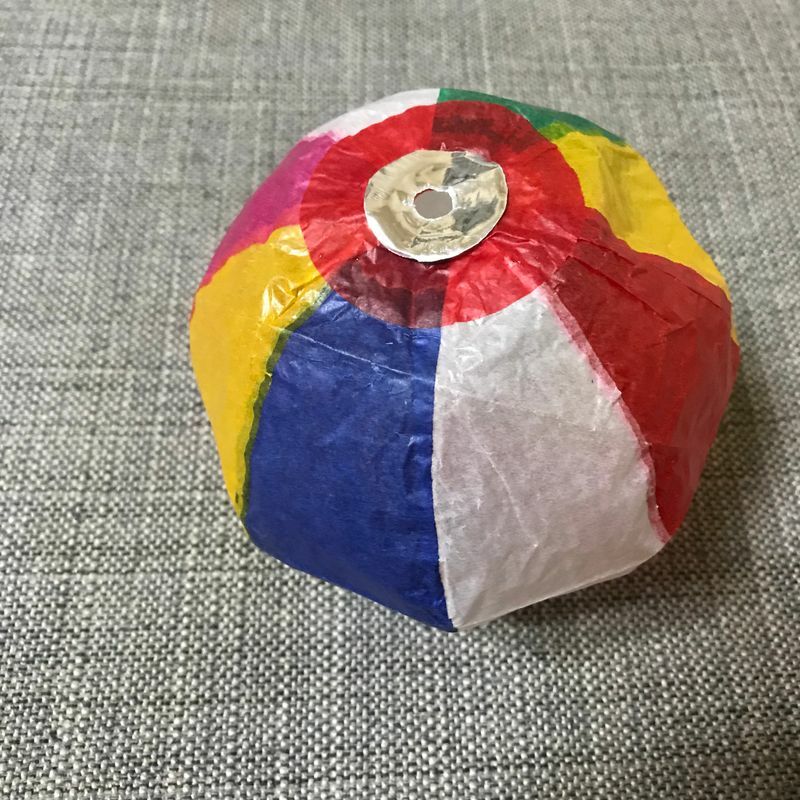 (On top of that, kami fusen are not some extravagant purchase—the perfect small toy to let your kids know that you were thinking about them without going overboard). When I arrived home, my daughter perked right up from the couch and was excited for the gift, so I showed her how to blow it up and play with it. Her mom joined us for some fun kami fusen juggling to close out the evening. You know, it doesn’t always happen that you do the right thing as a parent, so for me, tonight felt pretty good. 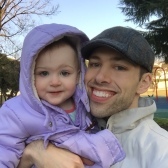 I was also reminded of a valuable lesson: there’s something worthwhile about sharing the things you loved as a child with your own children. It’s more than just a gift at that point, I reckon, since you’re really giving them your memories and building shared experiences. It took some natsukashii toys to remind me of that fact, and so I’m glad I came across them tonight!